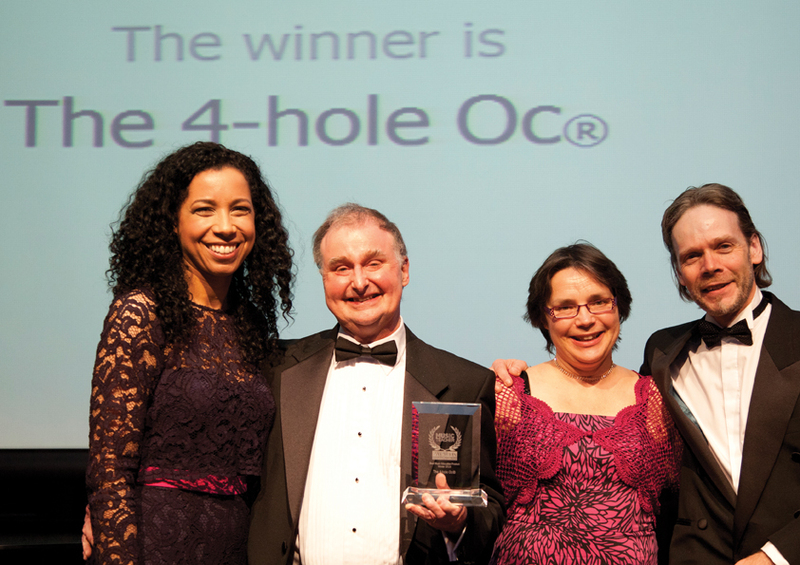 In March 2015, the 4-hole Oc® was announced ‘Best Music Education Product’ at the Music Teacher Awards for Excellence, the first winner in a new category. The 4-hole Oc® and bespoke teaching methods are the result of over 30 years continuous development at Ocarina Workshop. 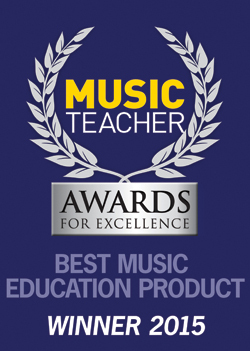 This recognition paves the way for ever greater musical success for English Ocarinas in Schools. Look out for the Oc® logo on every one of our UK-made plastic ocarinas. This is your guarantee of excellence in tuning, manufacture and playability. The Oc® is the best first-access musical instrument for any classroom, with in-built longevity and musical progression. This is why the Oc is being played as part of the BBC Ten Pieces and played in schools worldwide, using bespoke teaching materials from Ocarina Workshop. David and Christa Liggins’ share their combined teaching expertise of over seven decades in the teaching resources they have created for the Ocarina. These and the Best Music Education Product, the 4-hole Oc, are endorsed by music education experts and professionals alike.